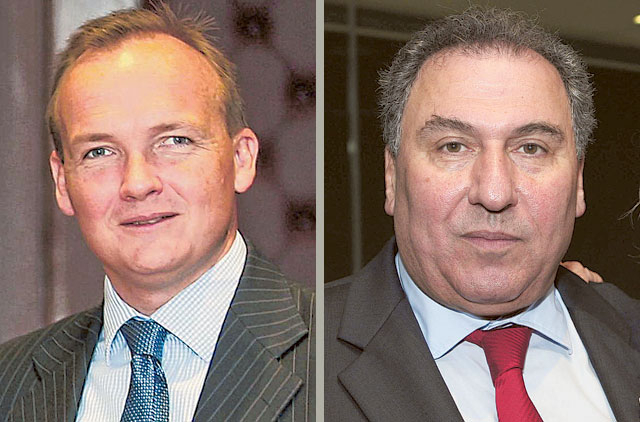 Dubai: Two Dubai-based businessmen have been named in The Queen’s Birthday 2013 Honours List, released today (Saturday) for outstanding work in strengthening relations between the UK and the UAE. Mark Beer, Registrar of Dubai International Financial Centre Courts and former chairman of the British Business Group, Dubai and Northern Emirates has been awarded an OBE for services to British and Emirati business cooperation and enhancing legal cooperation in Dubai. Beer is the immediate past chairman of the group that was twice recognised as being the Best British Business Group in the World. Joseph Tabet, Chairman and Managing Director, Frayland, Dubai, UAE was awarded an MBE for services to furthering UK-UAE relations. Tabet has made an important contribution to collaboration between top-class British and Emirati businesses. British Consul General in Dubai Edward Hobart said: “Both Mark and Joseph are dedicated and outstanding members of the community and have served to strengthen the close ties between Dubai and the UK. They have each made a unique contribution to the partnership between the two countries, and the UAE’s extraordinary development over the last few decades. The UK’s Ambassador to the UAE Dominic Jermey commented that people like Beer and Tabet have contributed to the strong links between the UAE and the British community in this country over many years.